Looking for the perfect book to gift at Christmas this year? We’re feeling rather festive here at Floris HQ, so we decided to put together a list of our top recommendations for the 2018 gifting season – books that we love, and that we’re sure you will too. Widmark’s heartfelt story combined with Dziubak’s haunting illustrations combine to create a really special book. I can’t get enough of it. 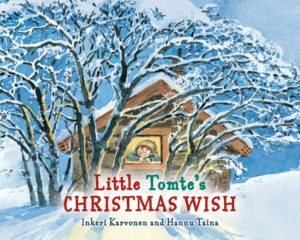 A great antidote to a bright, brash commercial Christmas, this gentle story is perfect for reading aloud together. Pirkko-Liisa Surojegin’s immersive illustrations really bring the adventure to life! 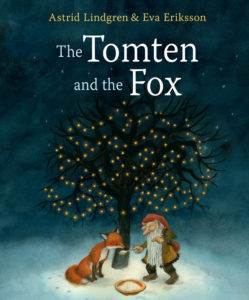 Gorgeously illustrated and evocatively written, this is a truly magical folktale that’s so much more than a bedtime story. 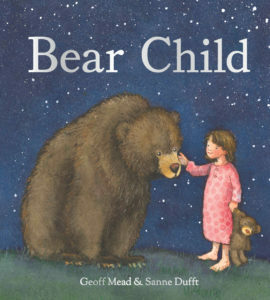 Touching and inspirational, it’s the perfect read for bear fans young and old. 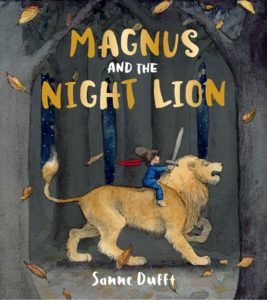 A beautifully-illustrated story of a little boy and his toy lion, who comes alive when he falls asleep. Together they can chase away any bad dreams! A heart-warming tale. 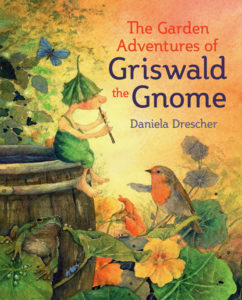 Children will adore exploring Daniela Drescher’s charming garden with loveable little rain gnome Griswald, who is washed out of his rooftop house during a rainstorm! Lots of exciting adventures and animal friends await him in his new garden home. 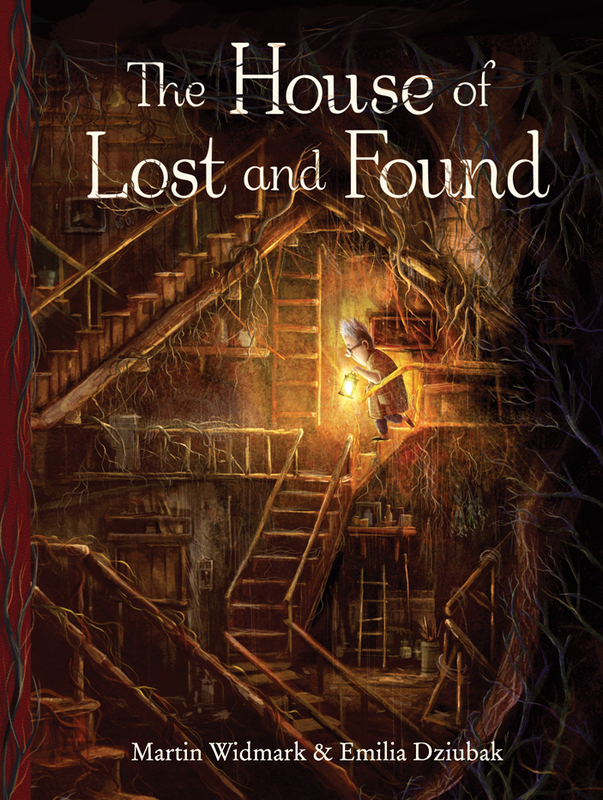 An enchanting, magical read for nature-loving children. The ideal add-on if, like me, you find yourself gifting bottles to the various wine-lovers in your life at Christmas. This cracking little guide will let them know which days are best for drinking wine, and which to avoid, so they can get the most from their glass. 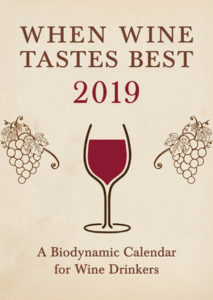 All based on the Maria Thun Biodynamic Calendar, it works just as well with any wine, biodynamic or not. Classic, magical fairy tales brought to life with beautiful illustrations from Anastasiya Archipova. A brilliant addition to any family bookshelf. 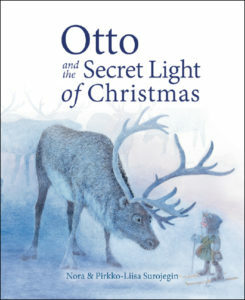 This is a lovely, charming, wintery tale, perfect for sharing with little ones in the run-up to Christmas. 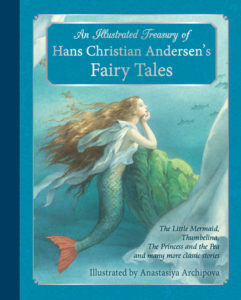 The quality of both the story, by classic children’s author Astrid Lindgren, and the new artwork, from best-selling Swedish illustrator Eva Eriksson, really shine through. Festive birthdays can be difficult, especially with little ones. 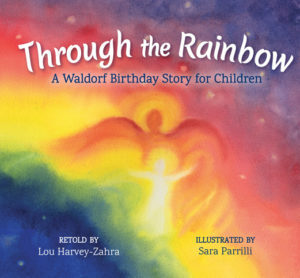 Through the Rainbow is a wonderful way to celebrate a special day, whenever it happens! I particularly love that the book has room to add memories every year. I can imagine this will be a cherished book when children have grown. Charlie wants to go to the carnival and wonders about all the amazing things he’ll see there – but it turns out to be even better than he imagined! 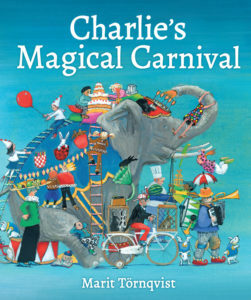 Charlie’s Magical Carnival is full of fold-out pages that let readers dive into the story, and Marit Törnqvist’s vibrant illustrations bring to life all the magic and fun of the carnival. 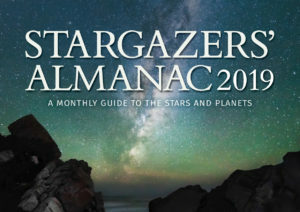 A lovely monthly guide to the night sky for the old and young, beginners and experts alike. It went down well in my family last Christmas and entertained throughout the year – same again! Everything about this sweet tale glows. Heartwarming, and full of gentle Christmas spirit.